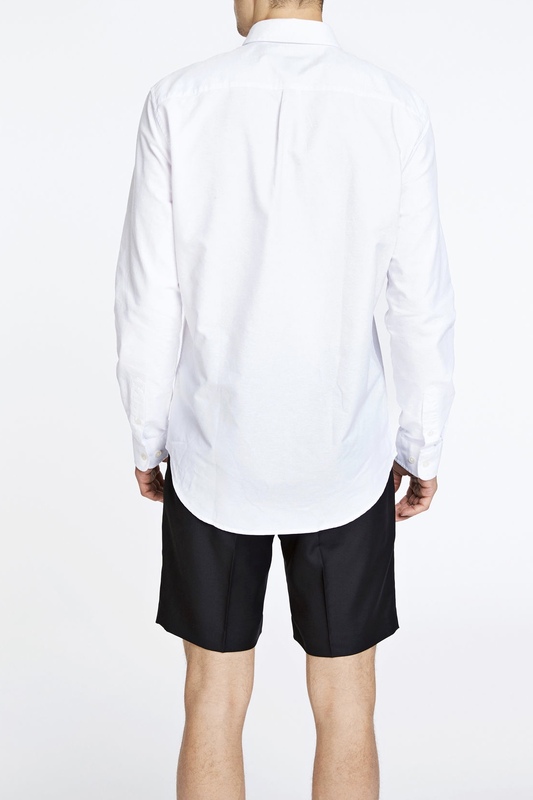 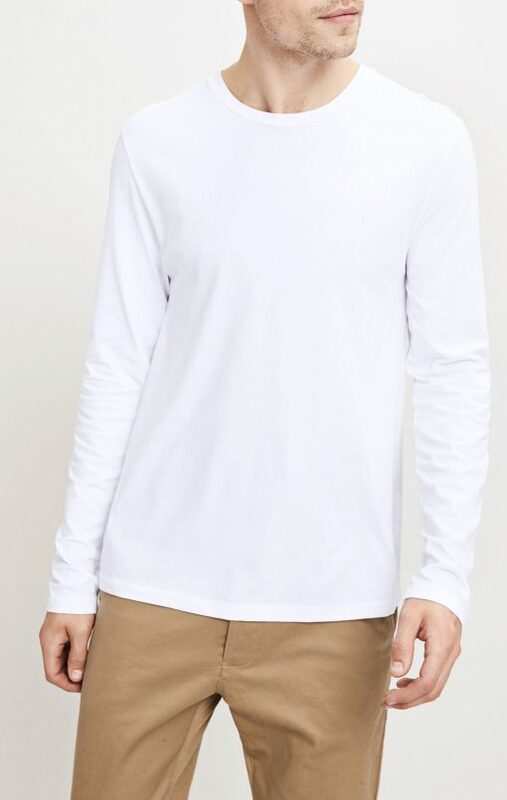 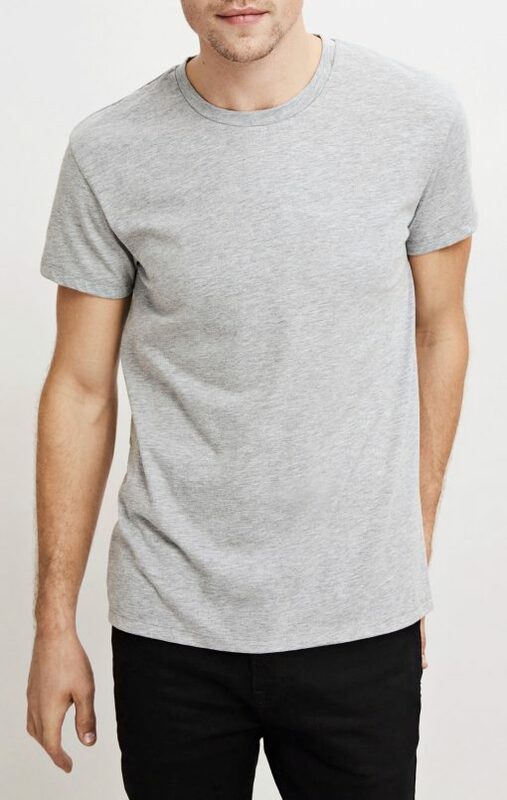 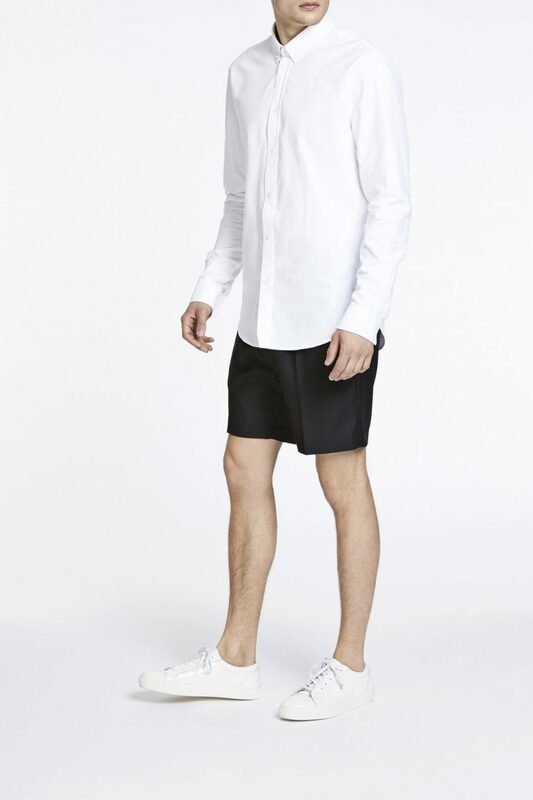 Liam BX is a long sleeve shirt that has been created from a 100% cotton fabric, with a soft garment wash. 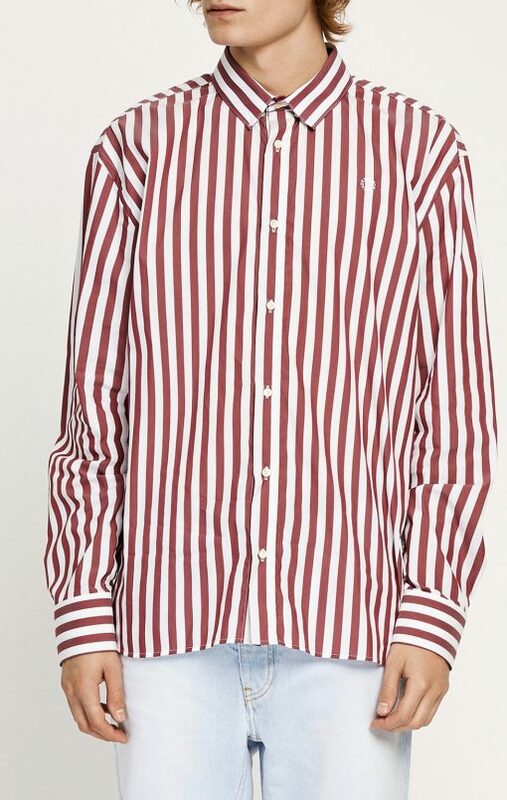 The button down collar creates a neat finish to this classic, long sleeve shirt. 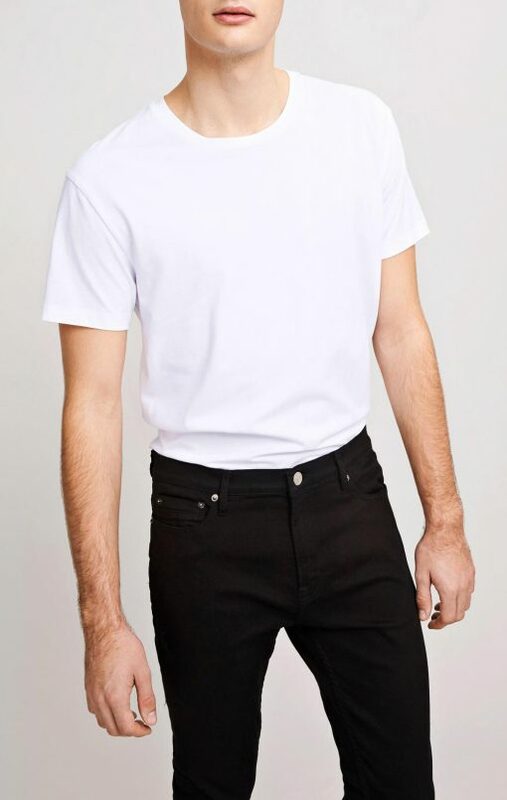 Liam BX is also available in BLACK.